They say that the way food or drinks look plays a major influence on how well we like it. I would have to agree. 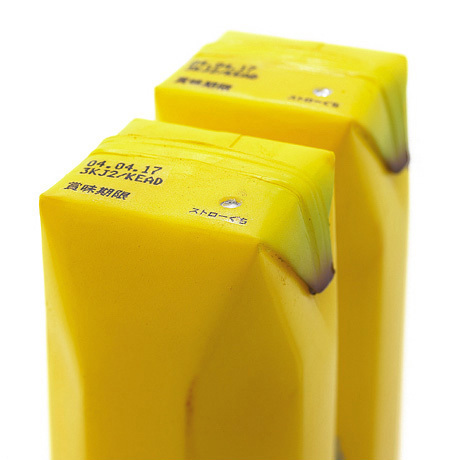 These are some awesome fruit juice packaging from Industrial designer Naoto Fukasawa. 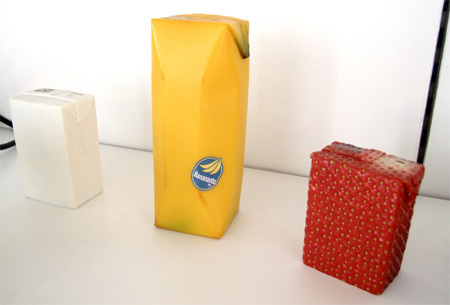 Looking at the strawberry box, it looks as if the packaging may even feel like the specific fruit it represents. Something like this would be a major hit, even though, I suspect that the product would be a bit more expensive than your average juice box. Would you pay for it?